We are on the South coast with Shadow Child as we take a guided tour of Portsmouth. 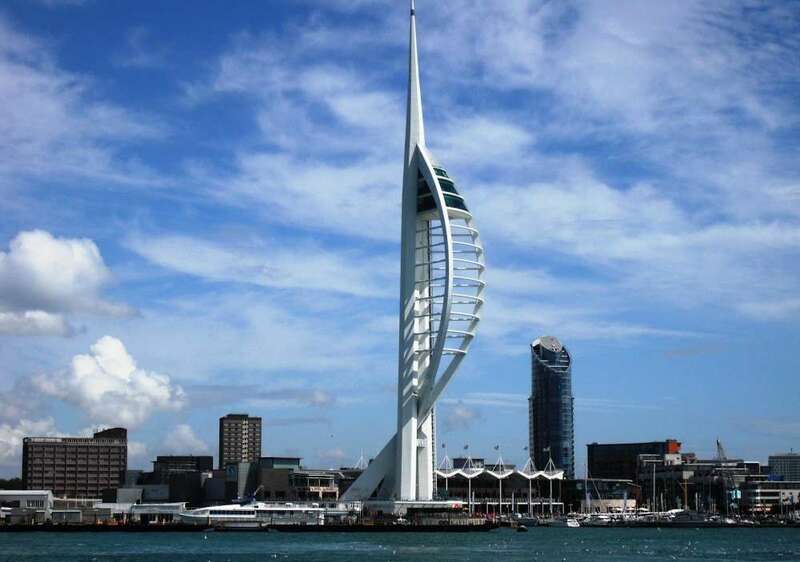 Located on the south coast, Portsmouth has a lively and vibrant waterfront that is most recognised by city landmarks like Spinnaker Tower. Gunwharf Quays is one of the biggest shopping centres in Hampshire and it boasts 95 retail outlet stores, making it a popular destination for out-of-towners. Nightlife is a really big thing in Portsmouth where they have big clubs playing all kinds of music. Plenty of students who attend universities in Portsmouth, Southampton and Bournemouth tend to mix it up and a lot from the latter two end up in Portsmouth. Portsmouth is also the birthplace of International DJ and producer Shadow Child. Shadow Child and other South Coast native Kry Wolf have established their record label Food Music. Food Music have releases accredited to their label from major artists like Hannah Wants, Chris Lorenzo and Zinc, which shows Food’s major standing in underground music. Shadow Child as a standalone artist has some really big and recognisable releases to his name, with String Thing being the one that put him on the path to the ‘A’ category. He also hosts a weekly slot on Rinse FM and he's been keeping busy as a DJ too, traveling all over the UK and Europe. Up the Spinnaker Tower for amazing views right around the south coast, and a meal somewhere like the A Bar, or maybe a casual lunch at the Garage Lounge. The A Bar's wine selection is second to none in the city too! The Belle Isle is great, and it's run by some of the city's forward thinkers. 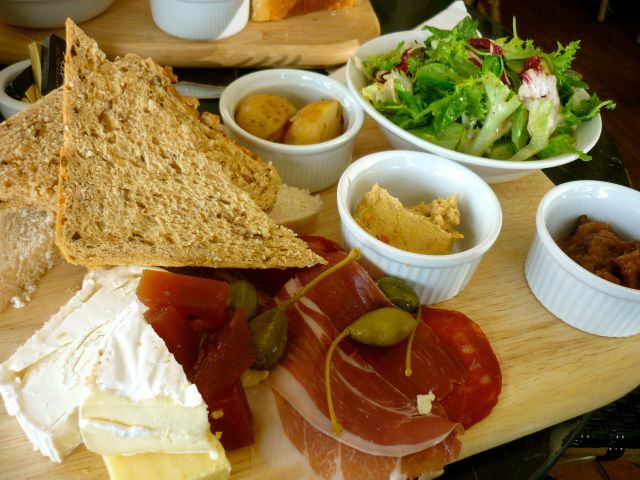 There's always great food and beer, plus big comfy sofas to make you feel at home. Capers on Marmion Road wins for me, I love the couple that run the place and the breakfast there is so good. My personal favourite is the Eggs Benedict, but I know some of my visiting studio friends who have tried most of the menu and it never disappoints. 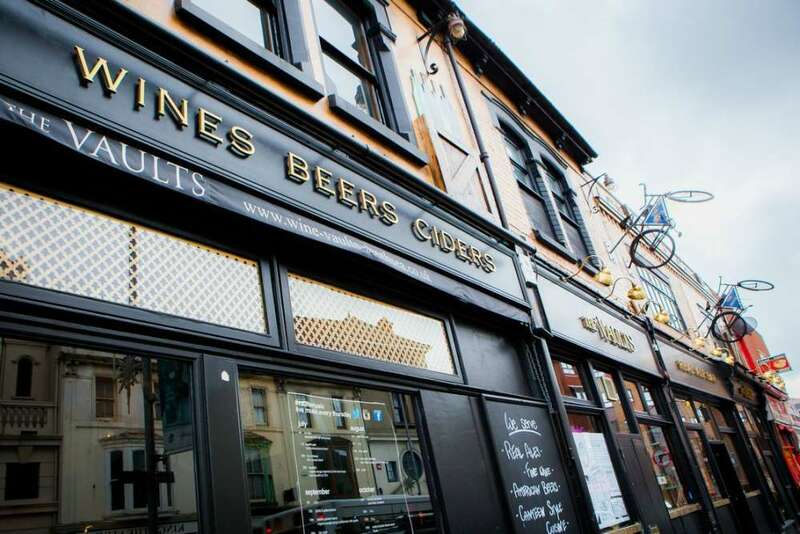 There are so many great little ‘vibey’ pubs around, especially just up from the sea front. 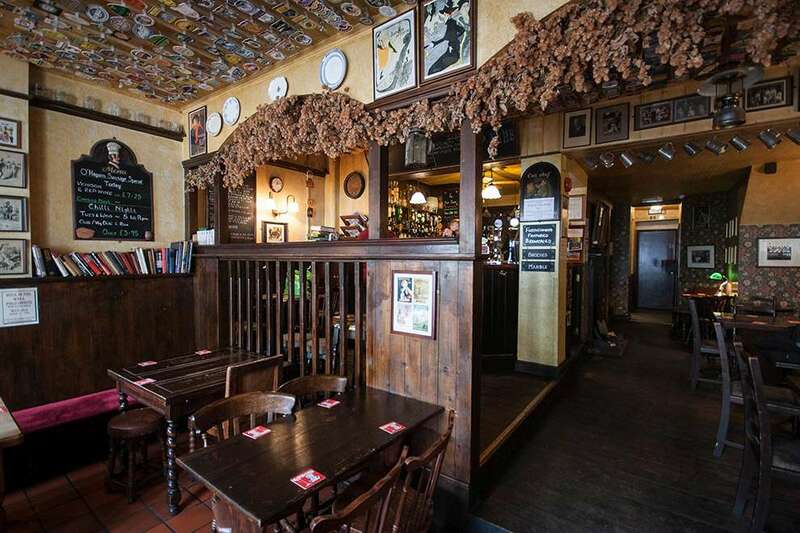 The Apsley is nice, or the Hole In The Wall on Castle Street where you can get great sausage and mash and almost any type of ale you can think of. Where’s your favourite place to have a messier night? Albert road is where I'd go, The Vaults is good fun and does great take out pizza to help ease the onset of the morning after. Let's be honest, aside from our amazing maritime history and seafront, Portsmouth is not the first place people might think to visit in the country, but Southsea really has a great emerging creative community that really pull together, putting the city on the map. The south of the city is where it's at and if your looking for a great vibe that offers everything from amazing vintage shops, art, even the infamous Pie & Vinyl which has a global reputation already for records and food, then you have to visit. The west of Albert Road is great, and Castle Street won't disappoint for all things vintage and creative. The main town centre is ok, but we have a constant flow of tourists at Gunwharf Quays for all the huge brand name outlets, bars and nice places to eat. Mike Oldfield's 'Portsmouth' is played at the start of every home Pompey game…other than that I'm stumped!